It's not unusual for someone to see the same doctor for decades. But as a person grows older, it's wise to consider switching to, or at least consulting with, a geriatrician. Geriatricians have expertise in dealing with the medical complexities of older patients who have many chronic conditions. They are trained to consider the needs of the whole person and focus on function and quality of life. Some geriatricians routinely make home visits to see how a patient lives and what modifications could improve safety, nutrition, function, and mobility. They recognize the importance of allowing family members and other caregivers to attend appointments and can coordinate care with specialists. Geriatricians are also well aware of harmful effects that medications can have on older people. People over 65 often have numerous health problems, for which they are prescribed multiple medications. The more medications a person takes, the higher his or her risk of drug interactions and adverse side effects. The elderly are especially vulnerable to side effects because their bodies process drugs differently than younger people's do. Even over-the-counter medications or supplements can be problematic, and the effects can be cumulative. About one in 10 hospital admissions in older adults is due to an adverse drug reaction, but up to half of these events are preventable. That's why it's essential to keep tabs on possible drug interactions and to calibrate pain medications carefully. Unfortunately, doctors who are not experienced in caring for older patients may dismiss signs of adverse drug reactions as dementia or depression. A geriatrician has the specialized expertise to evaluate an individual's medications and recommend changing or stopping certain drugs to avoid potential problems. A geriatrician can also use a variety of means to improve a person's quality of life and ability to live independently, such as writing a referral to a physical therapist or occupational therapist, offering recommendations on home adaptations for safety and accessibility, or giving advice on home care services. Geriatricians have extensive contacts with community-based service providers, thereby easing the burden on the caregiver. 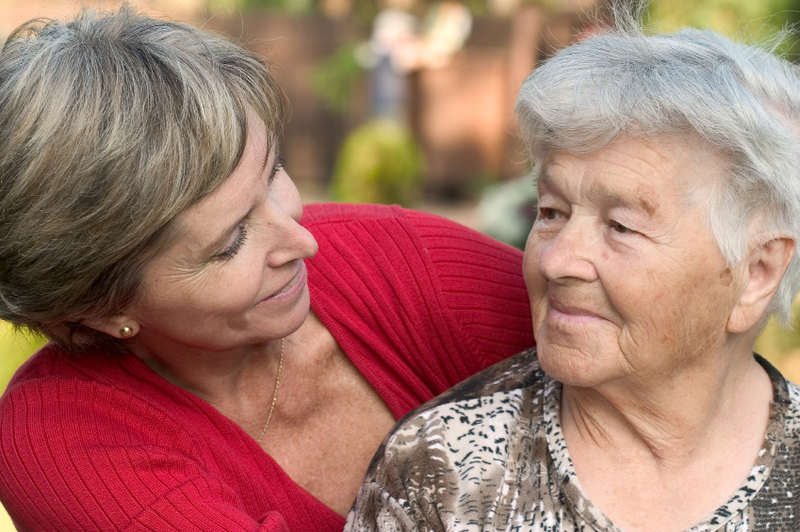 In addition, they are trained to understand the caregiver's role and its accompanying challenges. Medicare or Medicaid will pay for a comprehensive geriatric evaluation. Some private insurance plans also provide coverage if the primary care physician makes a referral. The geriatrician can serve in a consultative role or as the primary care physician. For more on caring for the ill, elderly, disabled read Caregiver's Handbook, a Special Health Report from Harvard Medical School.